One of our main focuses at Wyld Fire is to not only pass on ancient lore, history, and crafts, but also make them fun and engaging. We love attending different events and venues and are happy to take bookings throughout the year. 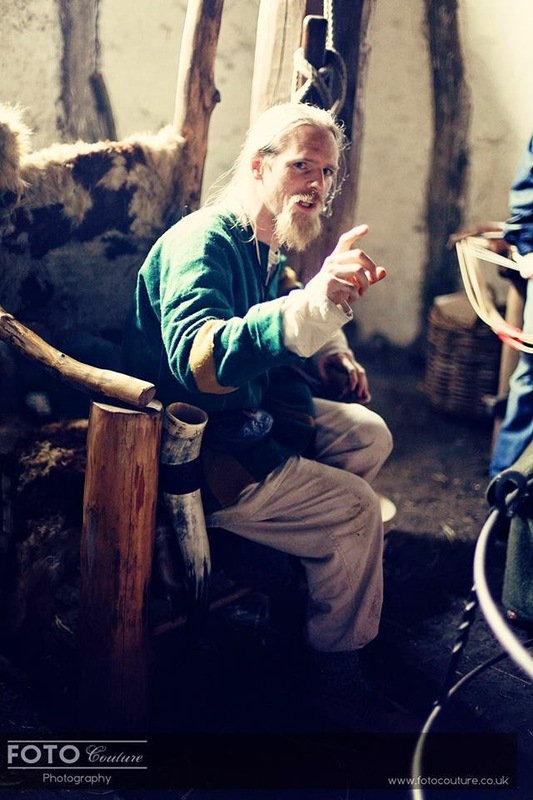 We are able to offer, craft demonstrations, costumed historical presentations and traditional storytelling. If you would like us to attend an event please use the contact form or facebook to contact us. - If the event/venue is more than 70 miles from our base near Wooler, there will be an additional charge of £0.45 per mile thereafter. - We are happy to camp onsite for multi day events but if we are required to book accommodation this will have to be charged as an additional expense, however we try to keep these costs as low as possible. 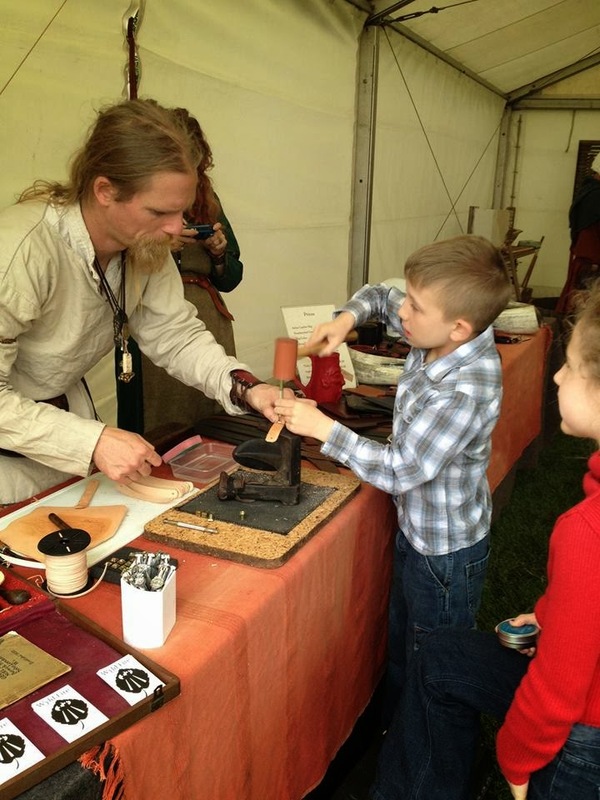 - If you wish us to do craft demonstrations materials will be charged at cost price. *If you are a charity, not for profit, or educational organisation, please contact us as discounts may be available.